Go ahead, take it all with you (or bring it all back with you.) 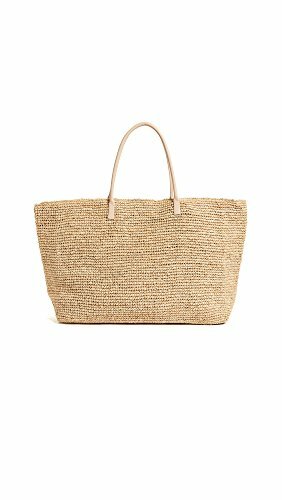 This super-spacious Hat Attack tote is perfectly sized for a day at the beach or a trip to the market. If you have any questions about this product by Hat Attack, contact us by completing and submitting the form below. If you are looking for a specif part number, please include it with your message.